Whispers in the Loggia: The Venerable Baker: Gettysburg Vet... Saint-to-Be? The Venerable Baker: Gettysburg Vet... Saint-to-Be? Largely lost under the tidal-wave of yesterday's mega-news -- the announcement of the beatification of Pope John Paul II, and its scheduling for May 1st -- was the progress of a cause closer to home: the declaration of the "heroic virtue" of a Civil War veteran who went on to minister for decades in the trenches of Western New York. Conferring with it the title "Venerable," the papal decree on Fr Nelson Baker (1841-1936) signifies that the standard extensive investigation into his life and correspondence concluded that the veteran pastor was an exemplar of genuine holiness. With the development, the cause may proceed to the presentation of a miracle which, if verified, would secure the beatification of Buffalo's "Apostle of Charity"; along those lines, a local paper reported that a possible healing is already pending before the Congregation for the Causes of Saints. A native of the Lake Erie coast, Baker enlisted in the New York Militia's 74th Regiment during the Civil War, which fought in the Battle of Gettysburg. On his return from the field, he began a grain and feed business which, though very successful, still yielded to the lure to the seminary, from which he was ordained at 34 -- then an elderly age for a new cleric. 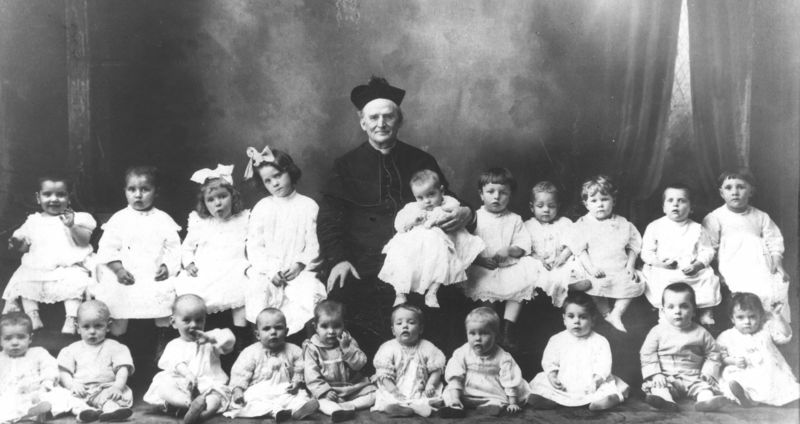 After serving in several parishes of the Buffalo church (where, even today, he's still universally known as, simply, "Father Baker"), the young priest capitalized on the region's natural-gas boom of the early 1900s to build a "City of Charity" that came to encompass orphanages, an occupational school, a maternity hospital and home for unwed mothers and their babies alongside assorted other initiatives which combined to take in, feed, clothe and serve hundreds of thousands each year. As its capstone, in his waning years the "Padre of the Poor" built his long-desired dream-church -- a mammoth shrine to his personal patroness, Our Lady of Victory -- which was completed in time for his golden jubilee of priesthood and, partly as a tribute to its builder, made the nation's second minor basilica a mere two months after its opening. 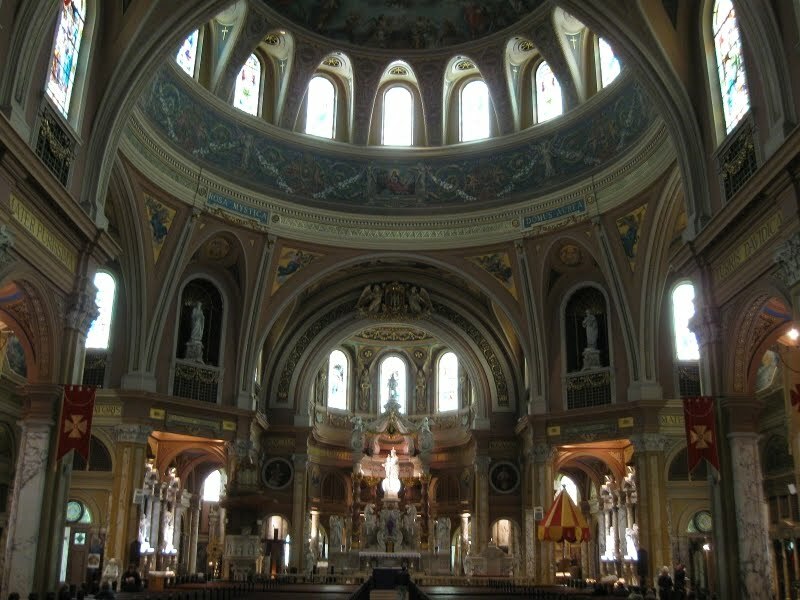 Though, unlike beatifications or canonizations, the "Venerable" designation is effective from the moment the Pope affirms a decree of heroic virtue, a Buffalo celebration of Baker's progress toward the altars is expected to take place at the Victory Basilica once the formal documents arrive from Rome.